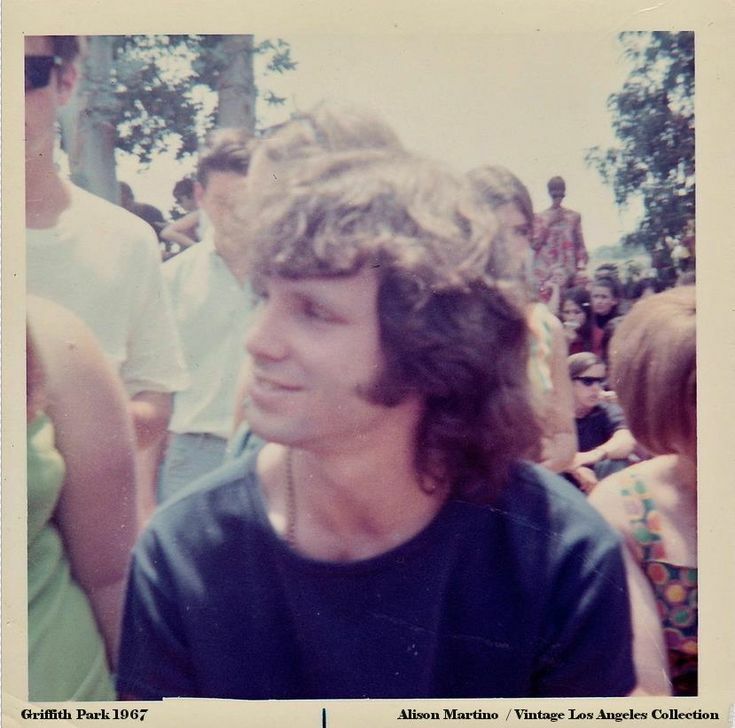 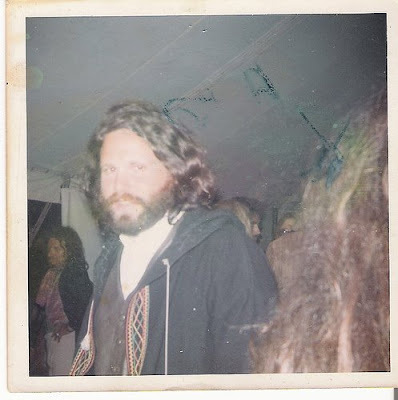 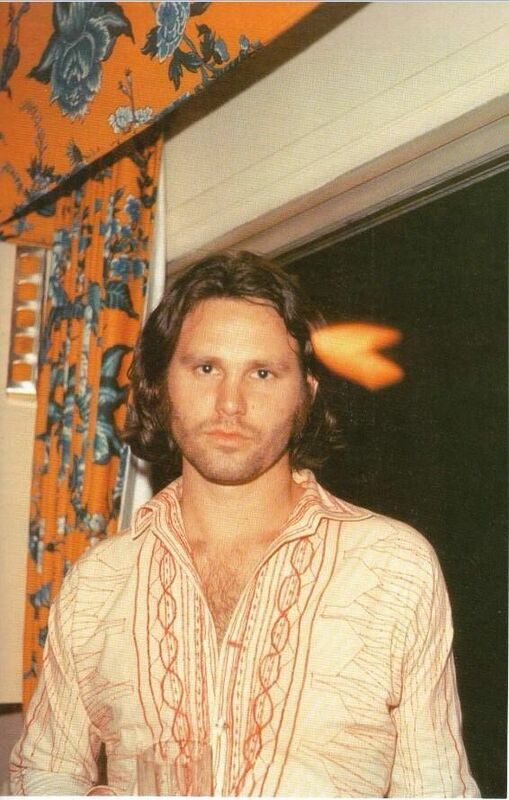 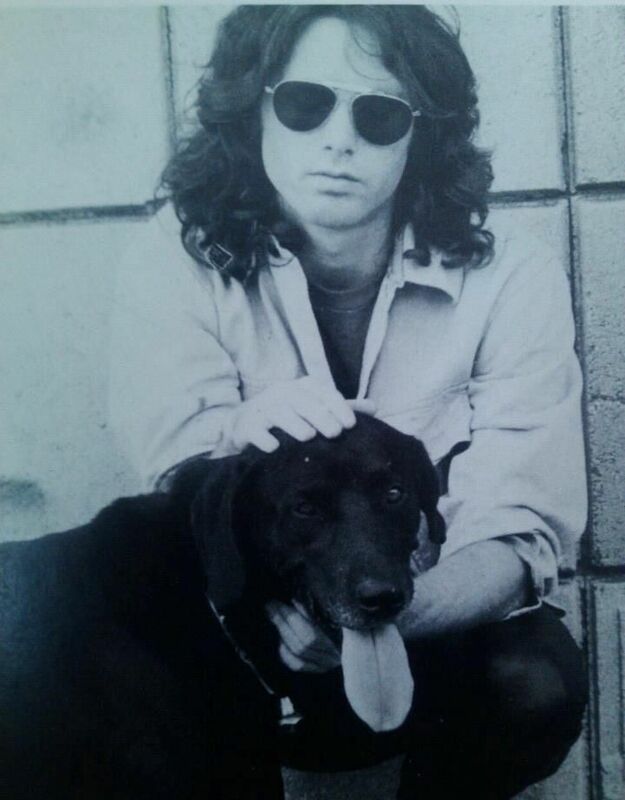 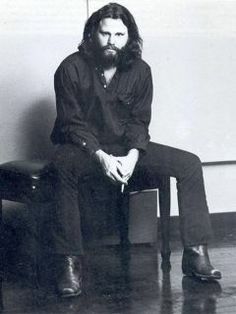 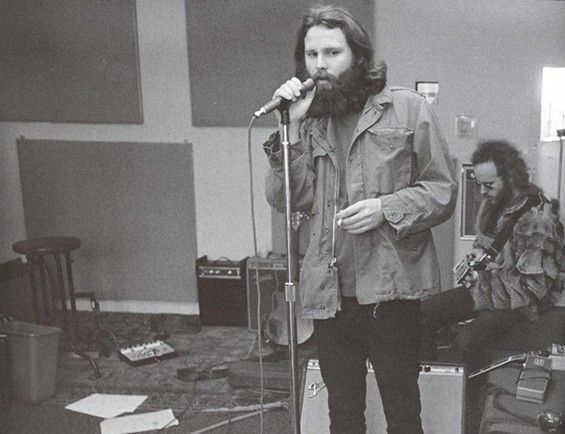 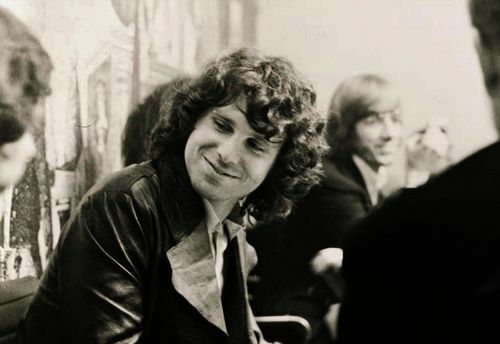 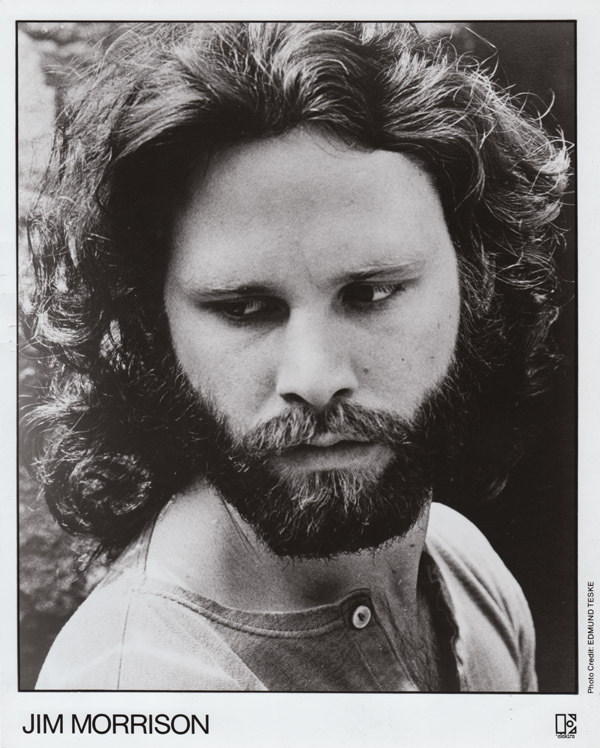 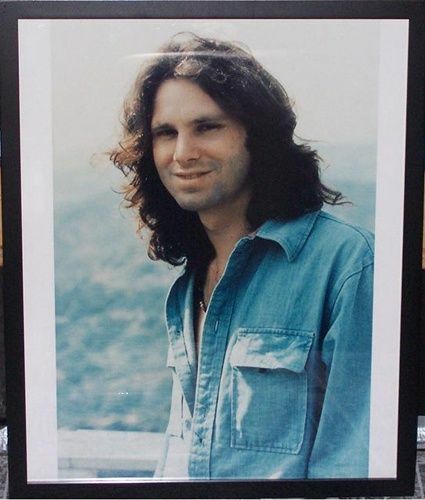 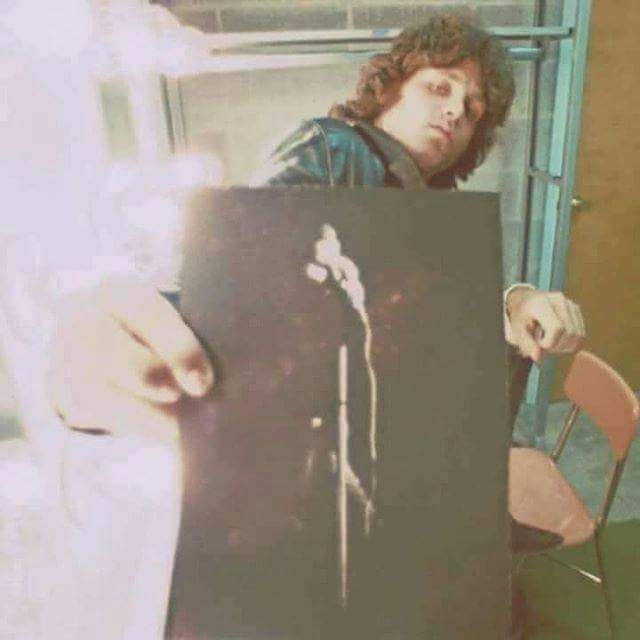 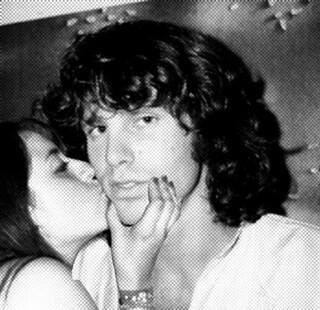 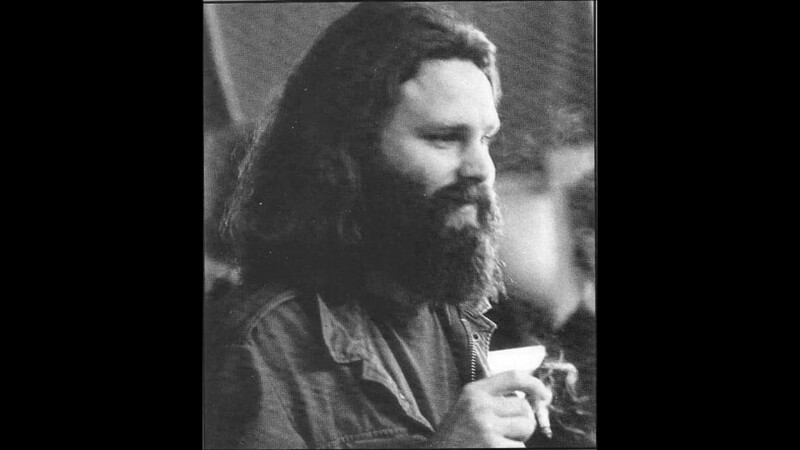 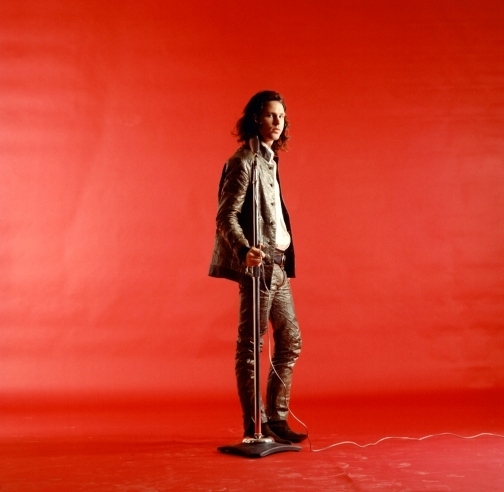 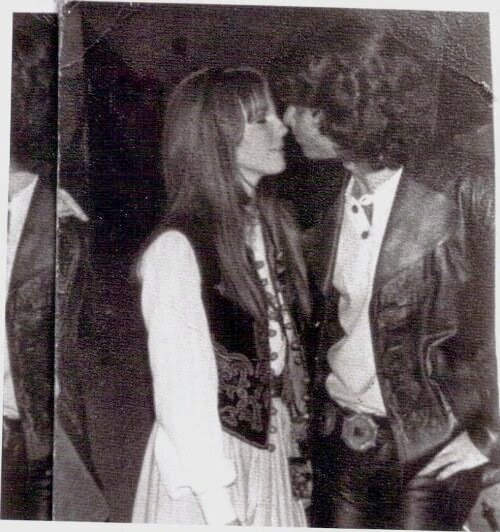 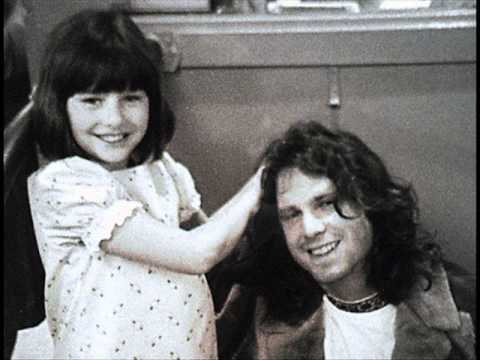 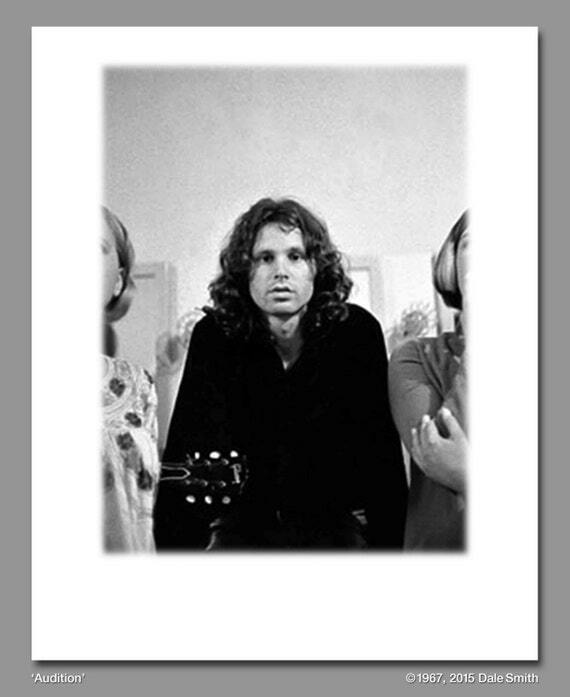 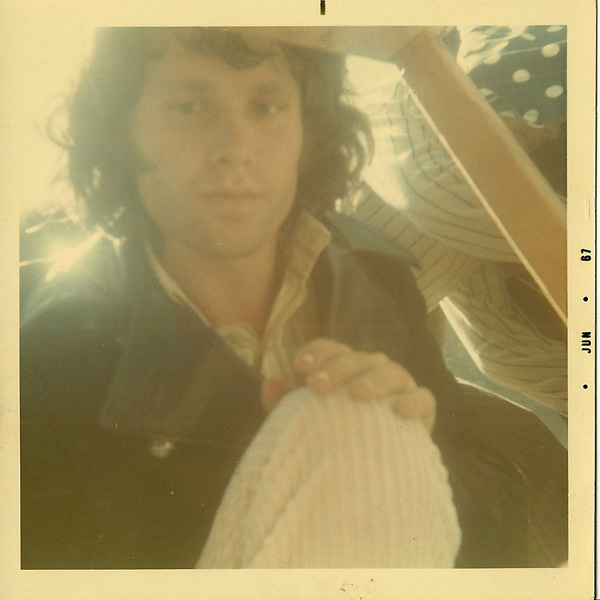 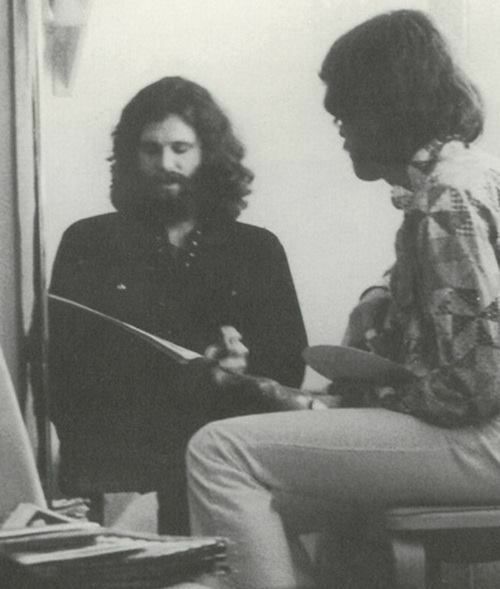 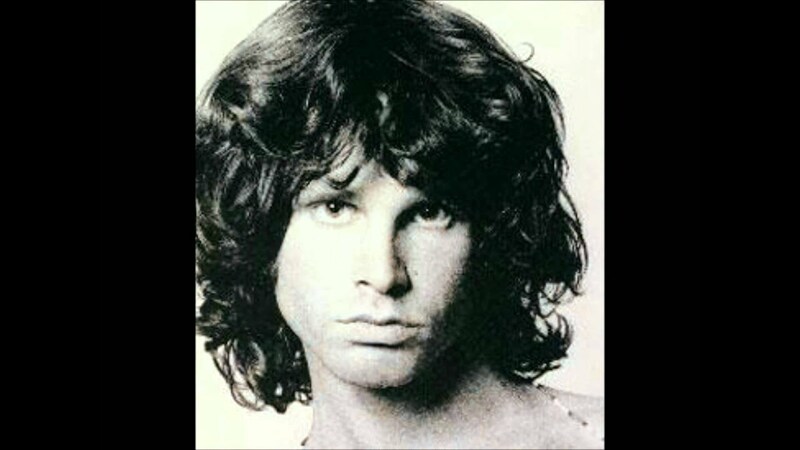 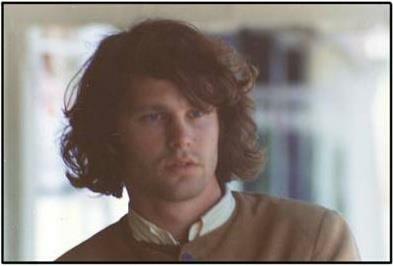 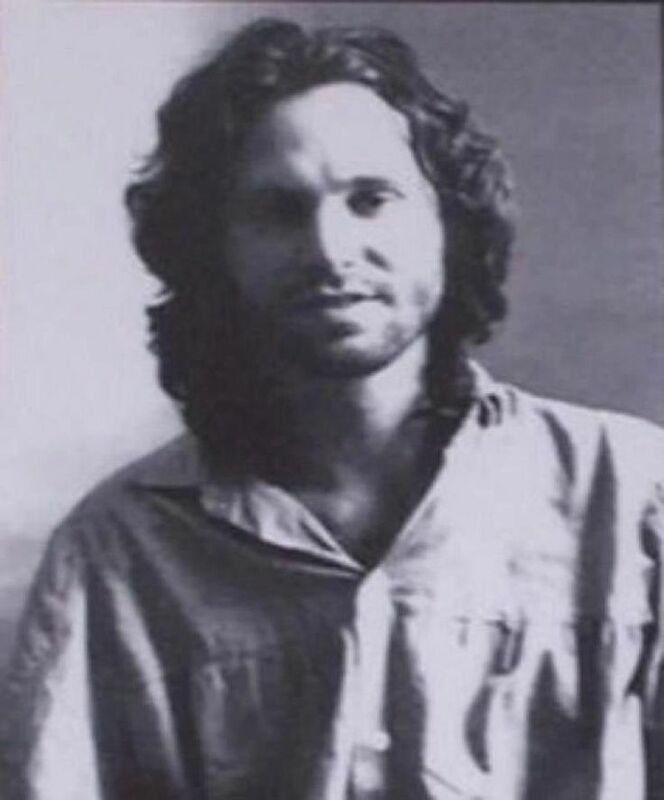 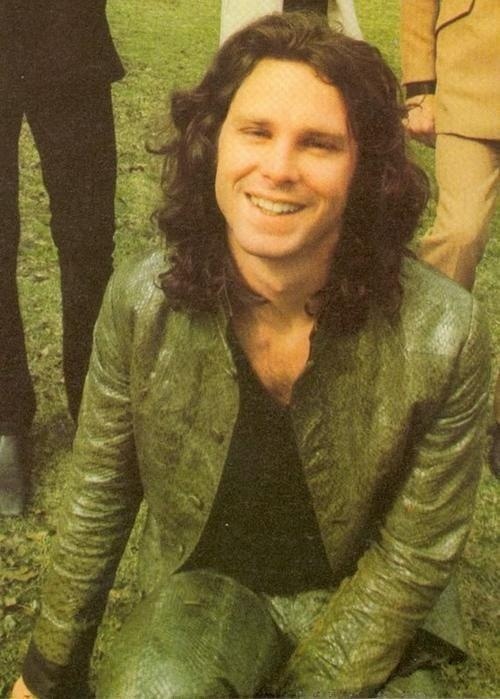 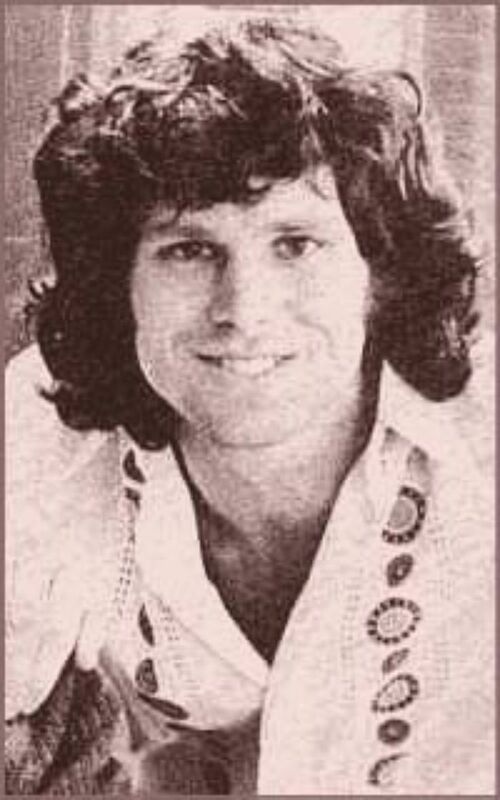 James Douglas Morrison (December 8, 1943 – July 3, 1971) was an American singer, songwriter and poet, best remembered as the lead vocalist of the rock band the Doors. 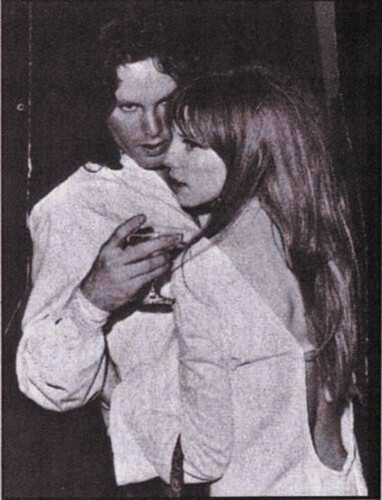 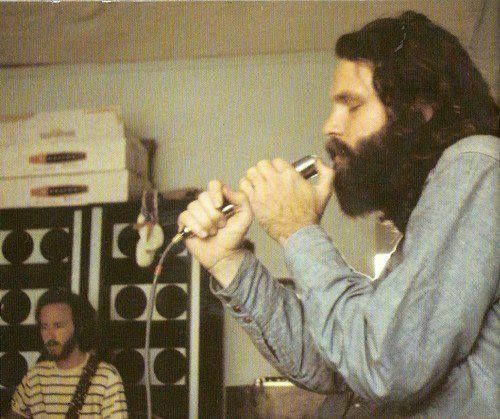 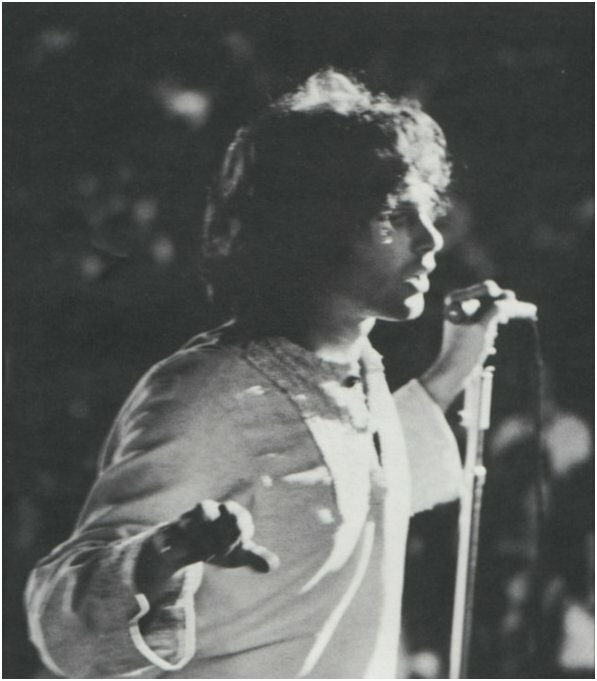 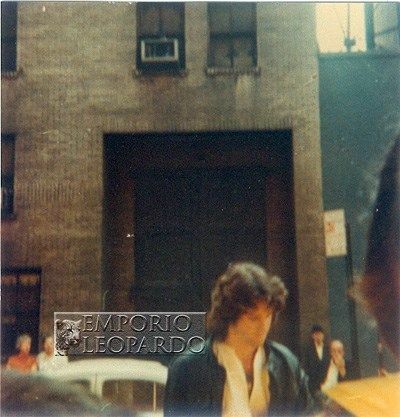 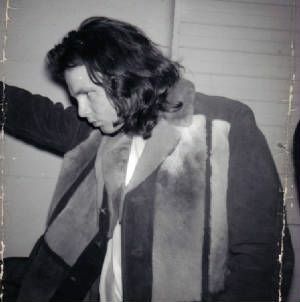 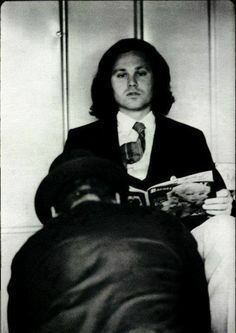 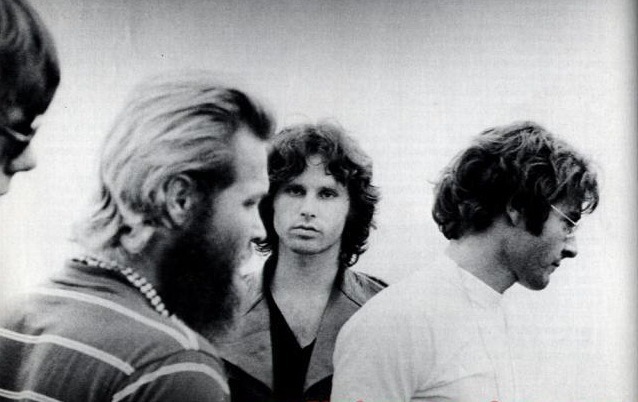 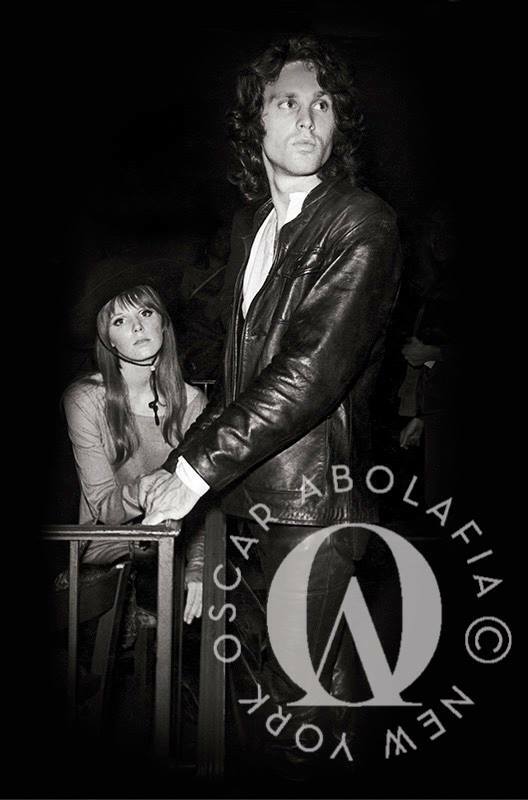 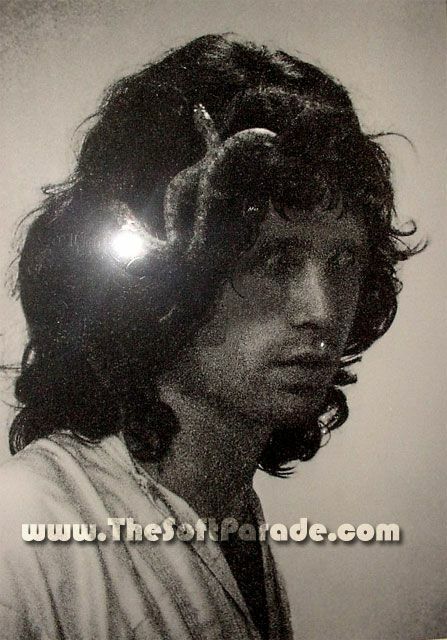 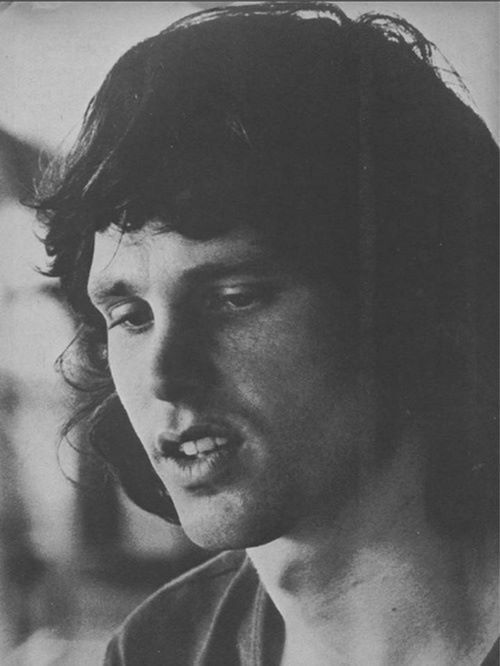 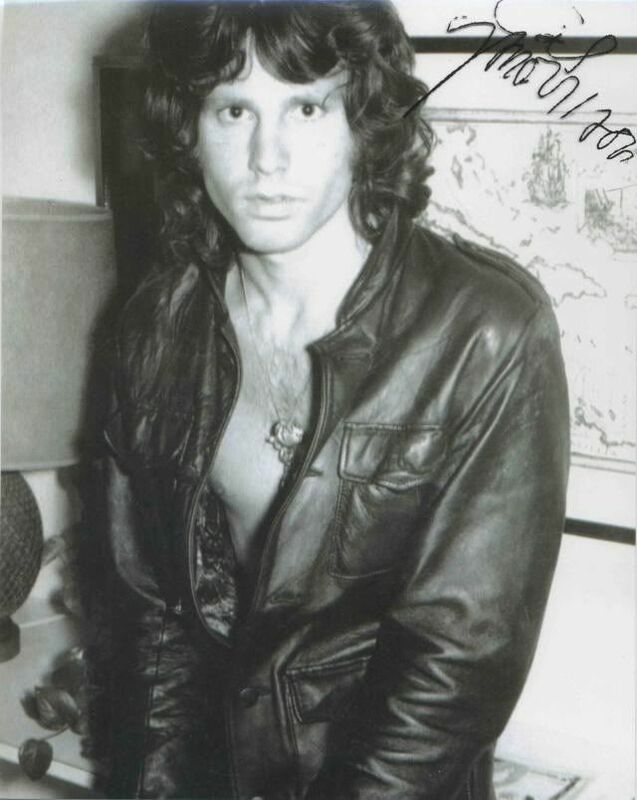 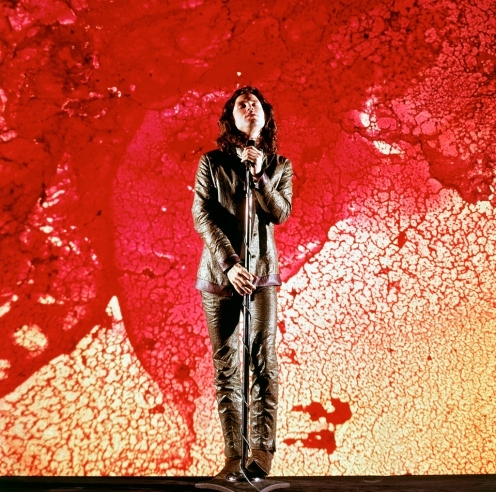 Due to his poetic lyrics, distinctive voice, wild personality, performances, and the dramatic circumstances surrounding his life and early death, Morrison is regarded by music critics and fans as one of the most iconic and influential frontmen in rock music history. 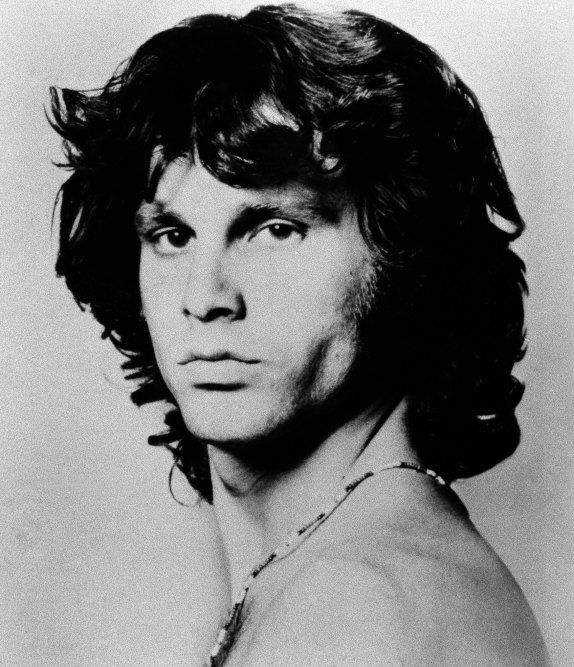 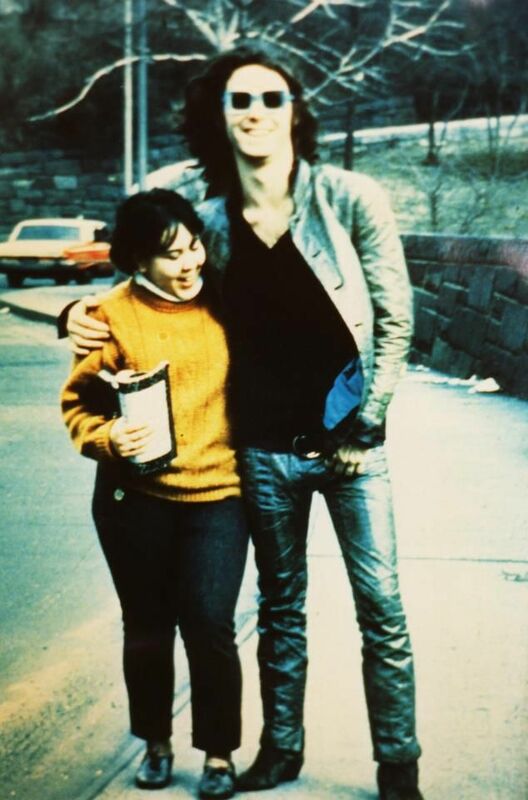 Since his death, his fame has endured as one of popular culture's most rebellious and oft-displayed icons, representing the generation gap and youth counterculture.